They say the best things come in pairs. 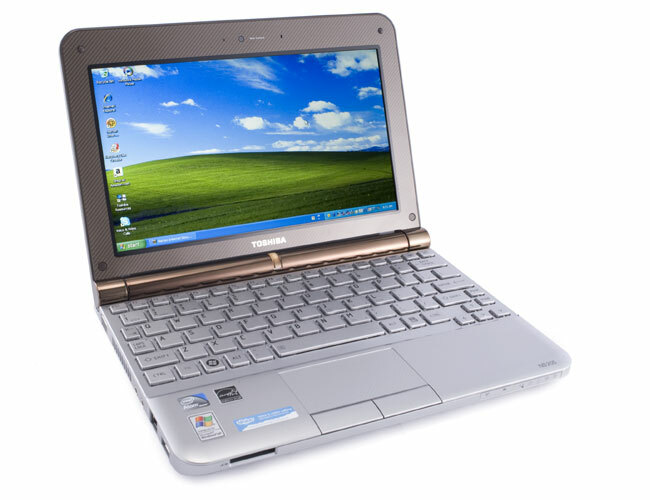 When the colorful Toshiba mini NB205 launched (and subsequently nabbed our Editors' Choice in the netbook category), another more traditional-looking netbook launched along with it (though flying under the radar), one that deserves almost as much praise. 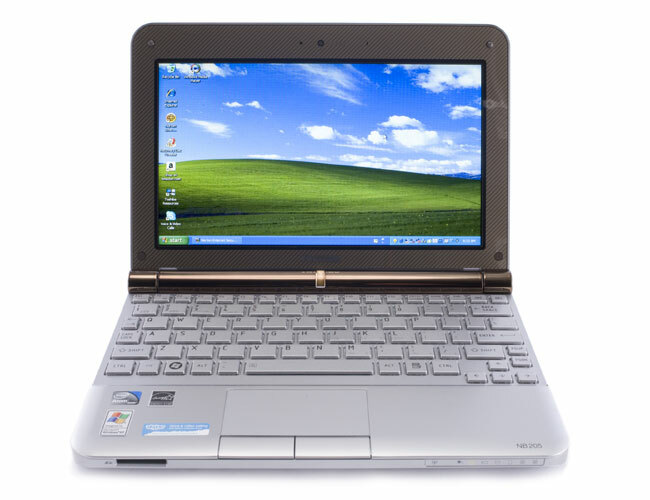 The Toshiba mini NB205-N210 doesn't have the NB205's fancy colors and textures or its full size keyboard, but every other part and feature is as lovable. 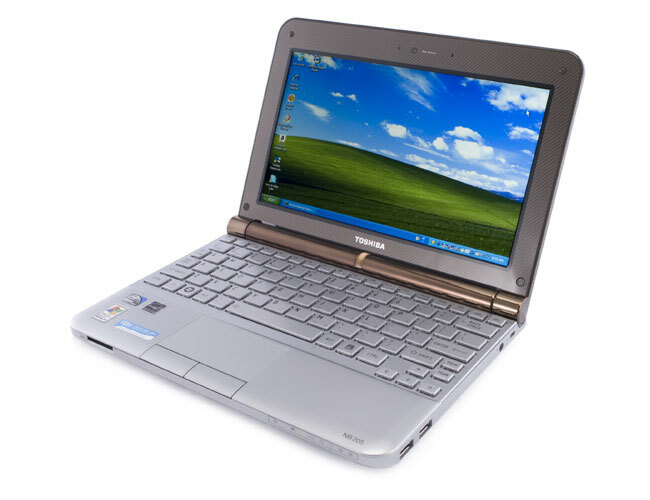 The Toshiba mini NB205-N210 takes care of all the netbook necessities and places its focus primarily on price. 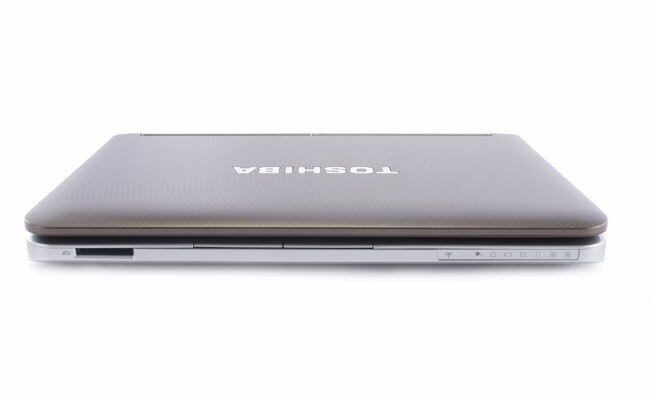 Toshiba’s more budget-friendly netbook has a more basic design, but it outshines the competition when it comes to its touch pad and battery life. 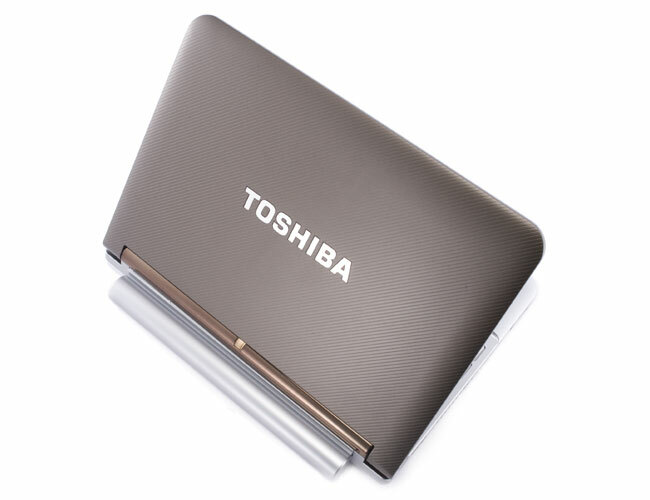 With the mini NB205-N310, Toshiba proved that it could build one of the best netbooks on the market, and its low-cost cousin is also compelling. 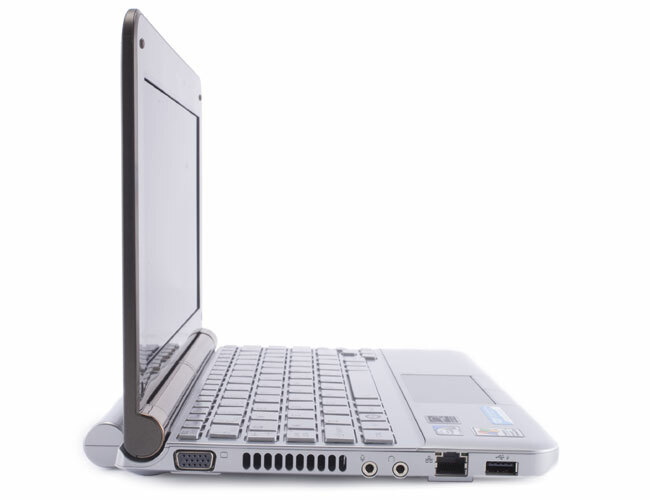 Though the $349 NB205-N210 is missing a few of the premium features, such as a more elegant lid and island style keyboard, it still manages to run for more than 9.5 hours and perform up to netbook standards. Whether you opt for the N210 or the more expensive N310 depends on what you are willing to spend. 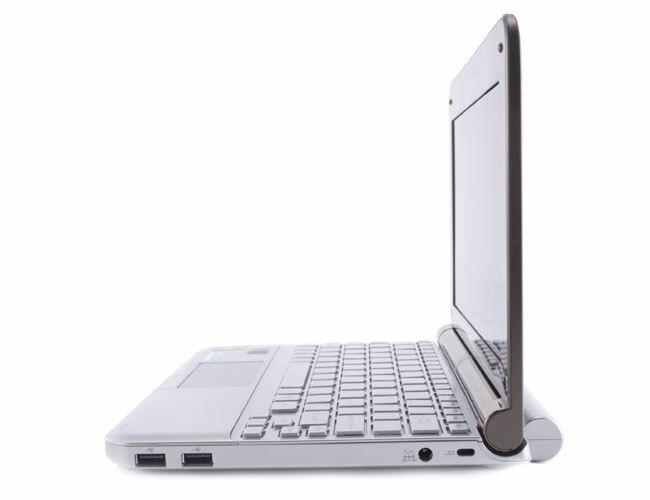 Those who have the extra $50 should go with the NB205-N310 and its more compelling design; however, if you’re looking to save a little cash, the NB205-N210 is still one of the best netbooks on the market.